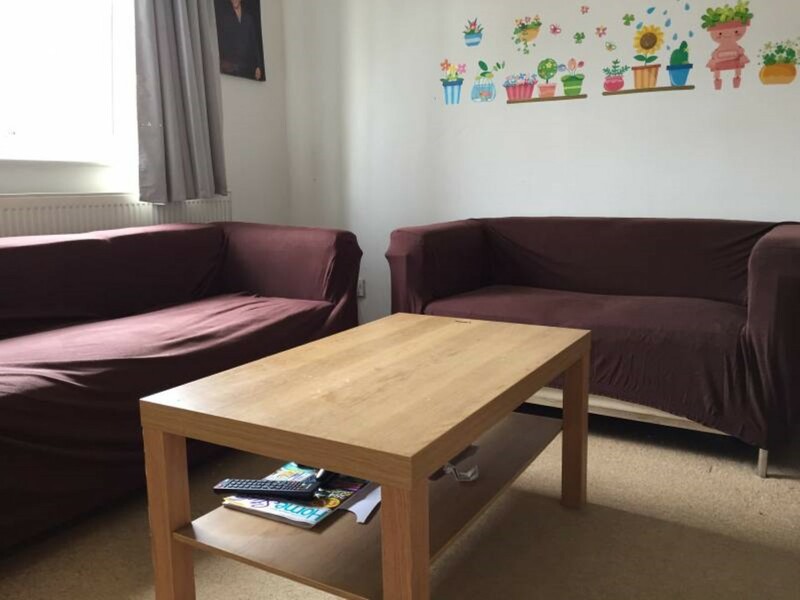 Spacious double room in a great 4 bedroom house located in a safe residential area less than 10 minute walk from Mudchute station (DLR). The property is located within walking distance to Canary Wharf, one of Londons most iconic areas with shopping mall and many bars and 5* restaurants. 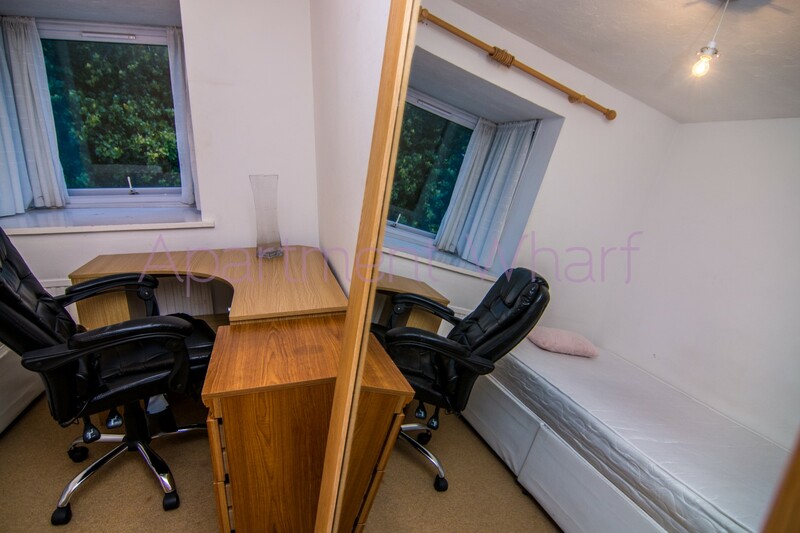 The room is very bright, furnished and available for single occupancy. The house is lovely with garden, living room and a nice kitchen. The bills are included in the rent as well as a professional cleaning servicing the communal areas once a week. 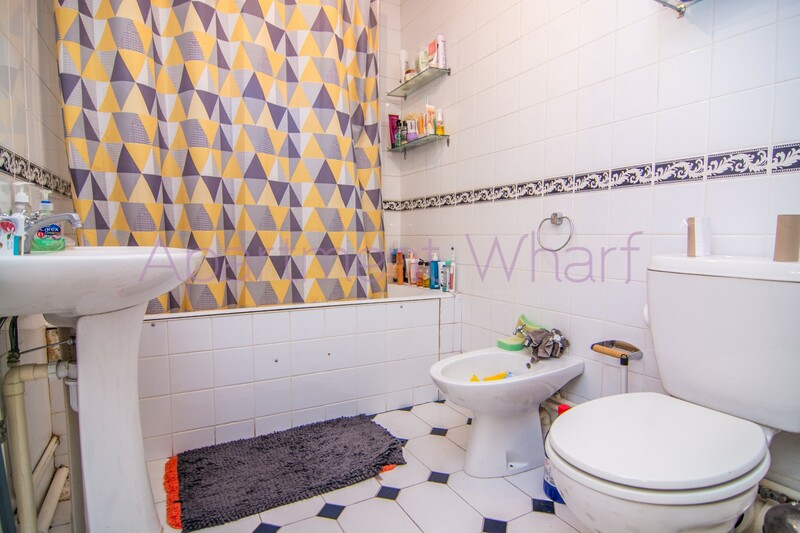 Beautiful 4-bedroom house of amazingly high standards, in a gated residential development of the Isle of Dogs. 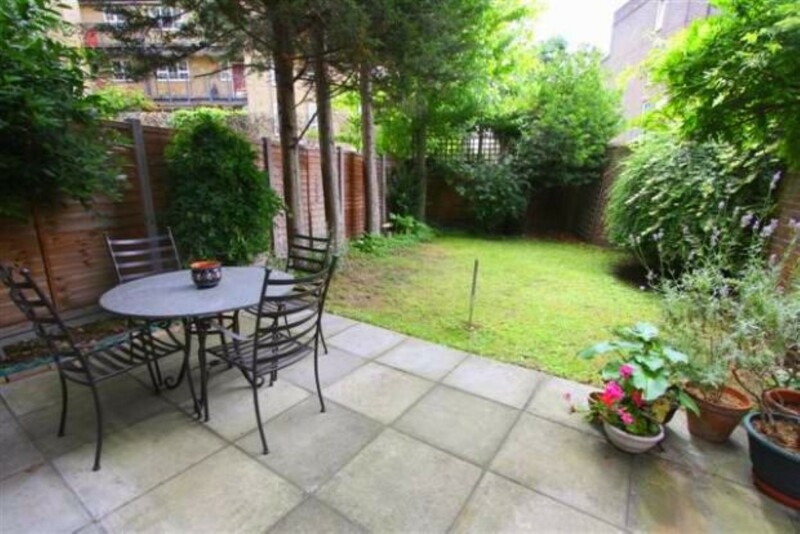 The property benefits from parking space and a lovely garden. 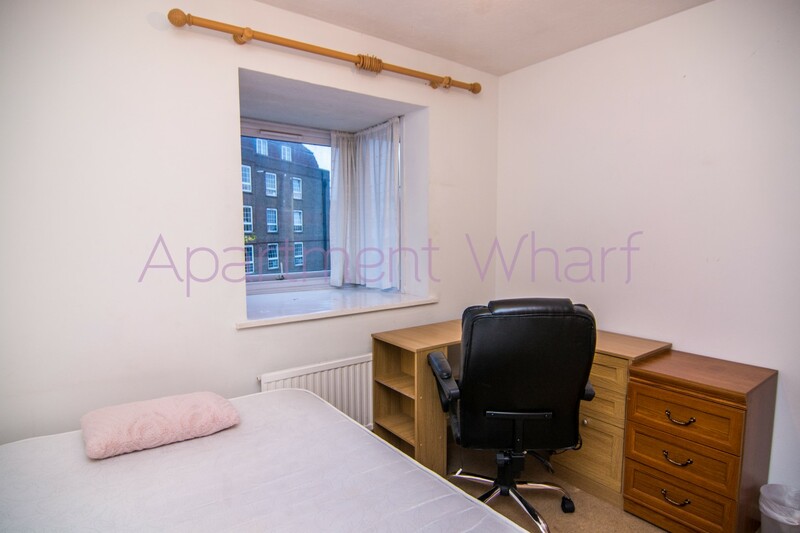 This is the perfect location for those who work in Canary Wharf or the Isle of Dogs; this residential area is very safe and quite. The house is divided in three floors, is really big and has plenty of storage space. The accommodation comprises of 4 rooms, 2 complete bathrooms (one is en-suite), a living room, a nice garden and a well equipped kitchen with dinning table, 2 fridges and all the stuff necessary to cook. The house is less than 10 minutes walking to Mudchute station where you can get on the DLR to go to central London or Canary Wharf. 17 minutes to get Bank station in the City and 5 minutes to get to Canary Wharf station from where the Jubilee line can get you to Waterloo, London bridge and central London. There are also several buses serving the area all day and the nearest stop is a very short walk from the house. 135 - Old Street - Shoreditch, great lively area where the most important clubs and markets are located. D7 - Mile End - connected to the Stansted Airport, Queens Mary University of London. N550 (night bus) - Trafalgar square - central London for sightseeing historical buildings and touristic places. RB1 - Boat that gets you to Embankment or North Greenwich. Canary Wharf, known as "The Second City" rivalling Londons traditional financial centre, is the most spectacular expression of Londons transformation from "Old Victorian to Modern Futuristic". 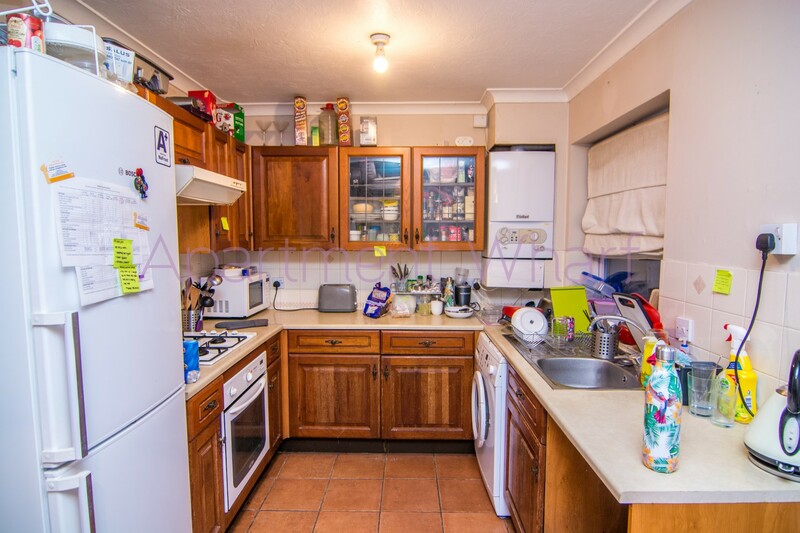 This house is in a quiet residential gated area with easy access to supermarkets (Asda, Tesco) and many take-way food places. 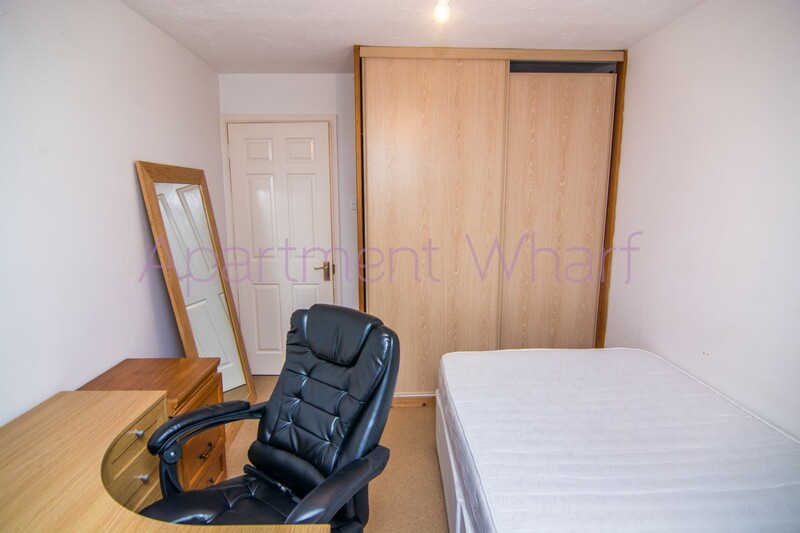 This property is ideal for young professionals located in Canary Wharf, the area offers river walks, big supermarkets, parks, a link to central London by boat (quite fast and easy) and its lively, modern and getting trendier every day.